351 people love this unicorn! Do you? 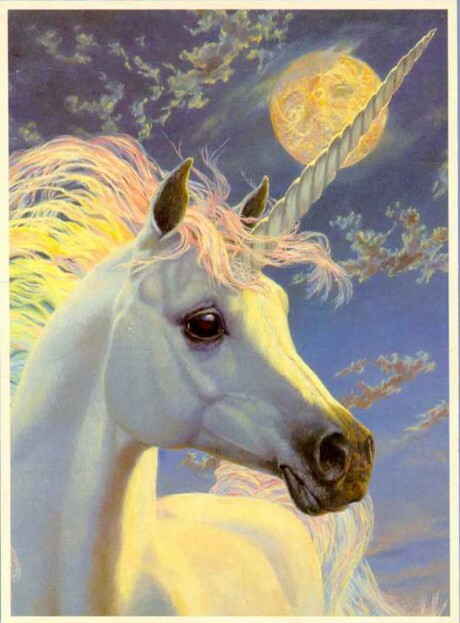 You have a unicorn image that is not in this gallery? Email it to us and we'll add it.